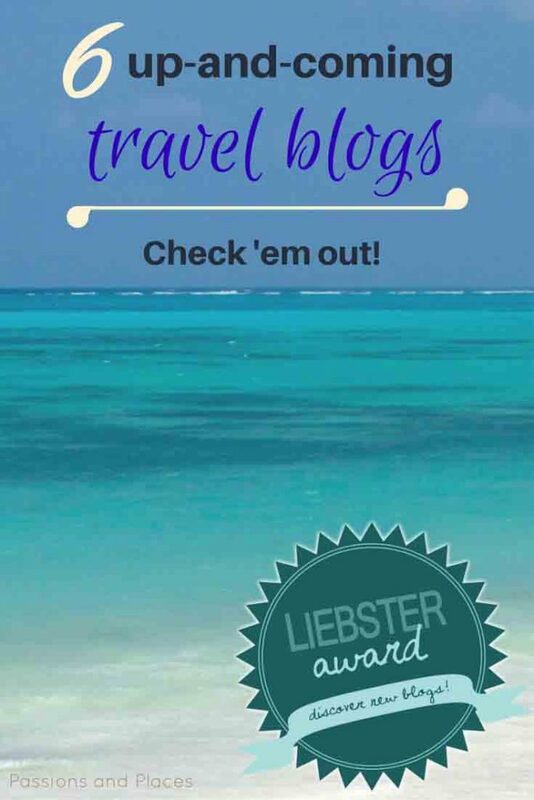 We’re honored to announce that the couple behind A Journey Away, a bilingual French-English travel blog, has nominated us for the Liebster Award! What’s that, you’re wondering? It’s a peer-nominated award, meaning bloggers nominate other blogs they enjoy and think deserve recognition. It also gives nominees a chance to share more about themselves, and to introduce readers to new and inspiring blogs to check out. 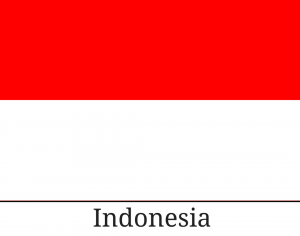 When and how did you realize that you were a traveller? R: When I visited Jen in Rwanda while she was serving with the Peace Corps. That was the first time I realized that travel doesn’t have to be overly expensive or touristy. R: For adventure, and to see all that the world has to offer. By staying in just one place, we would experience only a sliver of the world’s cultures, landscapes, and people. Describe what travel means to you in three words. What would be a dish you have discovered while travelling that you want to cook again at home? Would you like to make a living out of your blog? Is it one of your goals? J: Maybe one day! For now, it’s more of a way for us to document our experiences, and hopefully to encourage people to travel more responsibly, visit off-the-beaten-path destinations, and seek out adventure. Where is the most beautiful beach you’ve been to? J: Zanzibar, Tanzania, an island in the Indian Ocean. Seeing the beaches there was the first time I understood what “white sand” and “turquoise water” actually meant. It was stunning. 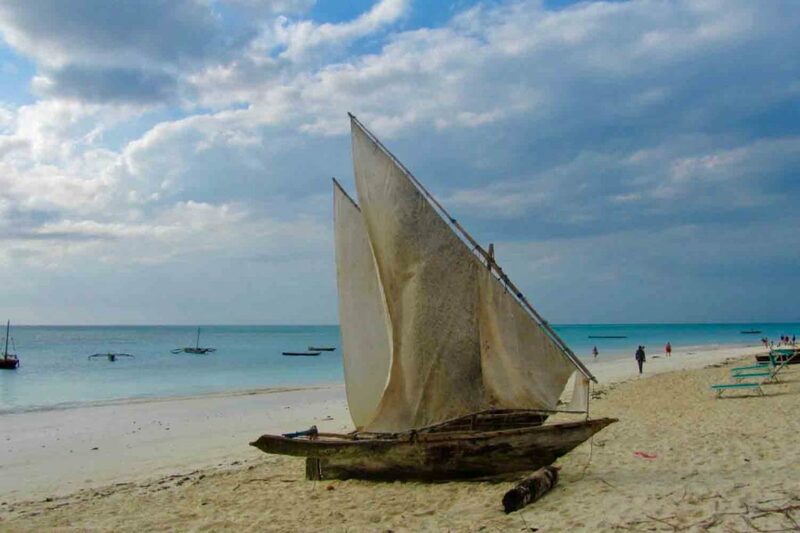 A dhow on the beach in Zanzibar. What’s the strength of your blog? J: My background working in international development has given me insights into how tourism and volunteering affect local people and their culture, economy, and environment. It’s also made me very conscious of how people in developing countries are portrayed in travel writing (and elsewhere). I hope our blog encourages others to be conscientious in their travels and helps people understand how to make a real impact, and that it’s a place where people are always portrayed with dignity. Which one of your blog posts are you the most proud of, and why? R: I’m most proud of my post on how to spend a layover in Iceland, because I think it’s one of the most useful to other travelers. While they don’t have to follow my exact itinerary, I hope that showing the timing of each activity lets people see how much you can do in a really short time there. 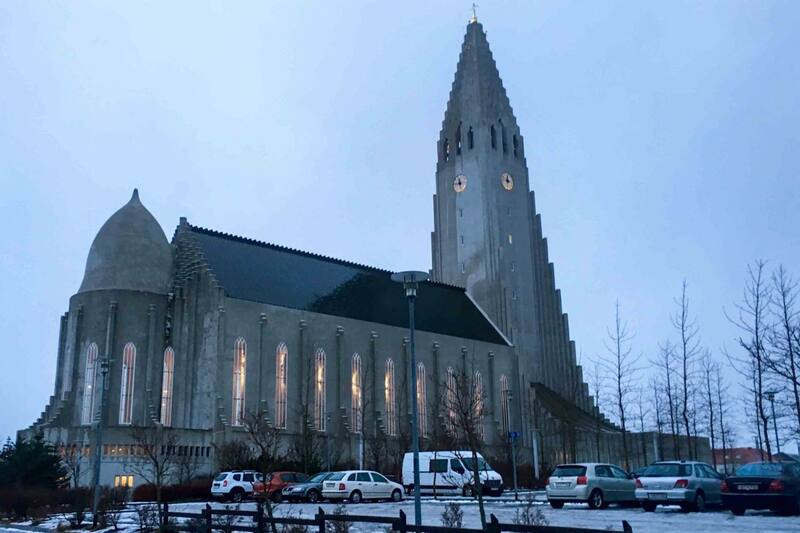 This post is especially relevant now because WOW Air and Icelandair recently starting offering free layovers in Reykjavik on flights between North America and Europe. J: I’m most proud of my post on packing for eco-friendly travel, because it’s the first one I’ve written that gives concrete tips for traveling more responsibly. R: Travel slow, and if you don’t have time for that, pick a more limited destination. Getting to know one place well is usually a more meaningful experience than getting a brief overview of a whole country or region. What’s the most peaceful place you’ve been to? 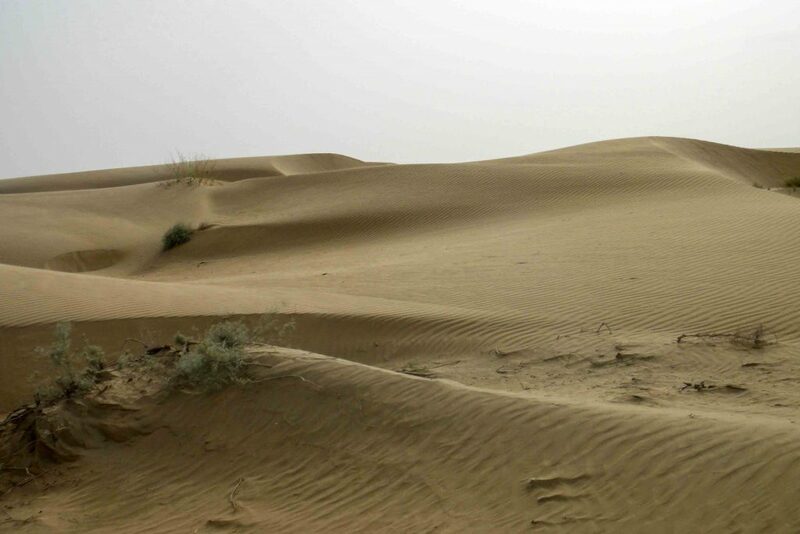 R: The Thar Desert in India. I was living in Udaipur, and after being around so many people all the time there, being alone out in the desert (well, you never knew if there were people on the other side of the sand dunes, but I didn’t see a soul) felt very peaceful. What’s the funniest thing that’s happened to you while travelling? J: The great Tanzanian cheese trek of 2011. I was living in Rwanda at the time, which is important to the story, because Peace Corps Volunteers there always talked about how they missed having cheese. (Rwanda basically had one type of cheese available, and it wasn’t that great.) 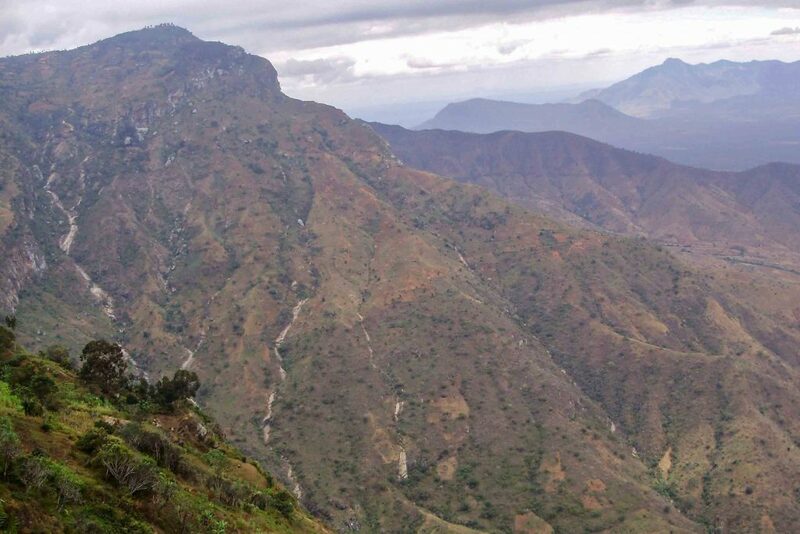 While Ryan and I were visiting Tanzania, we went on a trek in the Usambara Mountains. As we talked with the guides who were planning our trek and would be packing our meals, they mentioned bringing cheese. I think they were confused about just how much I perked up when I heard that. In between laughing and rolling their eyes at my enthusiasm, they promised to bring it. Imagine my disappointment when we set off on the trek the next morning and found out the local market had been out of cheese. Knowing how excited I’d been, the guide promised we could still buy cheese at a local farm we’d be passing during the trek. After two days of hiking, we reached the farm – and the shop that sold the cheese was closed. Our guide felt bad for us again and tracked down the owners, who were eating at a nearby restaurant. They said they would open up the shop if we waited until after they were done. When we eventually got inside, the owner pulled a giant wheel of cheese from the freezer. Then she said, “This is all we have right now, and it’s reserved for a group tomorrow. You can’t buy any.” Our guide explained how excited we’d been about getting cheese, and she finally relented and let us could buy a small portion. Success!! Writing it now, this story seems ridiculous. But I think many Peace Corps Volunteers, ex-pats, and long-term travelers will probably be able to relate. We’re happy to nominate six new travel blogs for the Liebster Award, and we hope you’ll love them, too! Kaitlin from Around the World in Katy Days: When she’s not blogging, Kaitlin works at an environmental non-profit on the Gulf Coast in Texas. We’ll be using her guide to Austin when we visit later this year. Trevor and Christine from Grabbing Life by the Balls: This couple left their jobs in Canada to travel the world at age 37, and recently they’ve been getting off the beaten path in the Baltics. Heather and Lisa from Klipdrifters: A blog by a South African couple with lots of great posts about exploring their home country. Of course, we also loved their post on all the amazing things to do and see in Zanzibar (see our response to question #6, above). Bianca from My Altruistic Travels: A blog about responsible travel and community development, topics that are close to our hearts. Bianca’s series on ethical eateries highlights restaurants that are giving back in cities around the world. Naomi from Roaming the Americas: A blog about responsible, sustainable travel throughout North, Central, and South America. Naomi even has a guide to traveling responsibly in one of our favorite towns, Burlington, Vermont. Stephanie from The Wanderlost Way: Stephanie’s an experienced travel writer, with posts on adventures all over the world. We’re especially intrigued by the one about sleeping (and Northern Lights-gazing) in a giant inflatable bubble in Iceland. 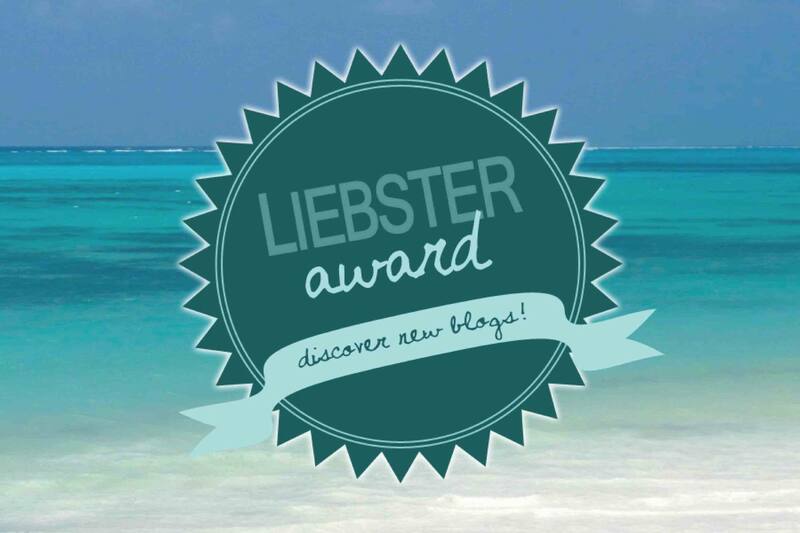 Display the Liebster Award badge. Answer the 11 questions they asked you (see below). Nominate 5-11 other bloggers (and let them know they were nominated via e-mail or social media). What’s the most remote or off-the-beaten-path place you’ve traveled? Have you ever been to somewhere and skipped the thing it’s most known for? What did you do instead? What’s your top tip for traveling responsibly? What do you think is the biggest misconception about travel? What’s the cheapest place you’ve visited? What’s the best hostel/hotel you’ve ever stayed at? What’s the most important thing you’ve learned from traveling? What’s the worst experience you’ve had while traveling? What did you take away from it? What have you missed most about home while traveling? Have you ever done something while traveling that you would have never done back home? What inspired you to do it? We’re looking forward to seeing all your answers! 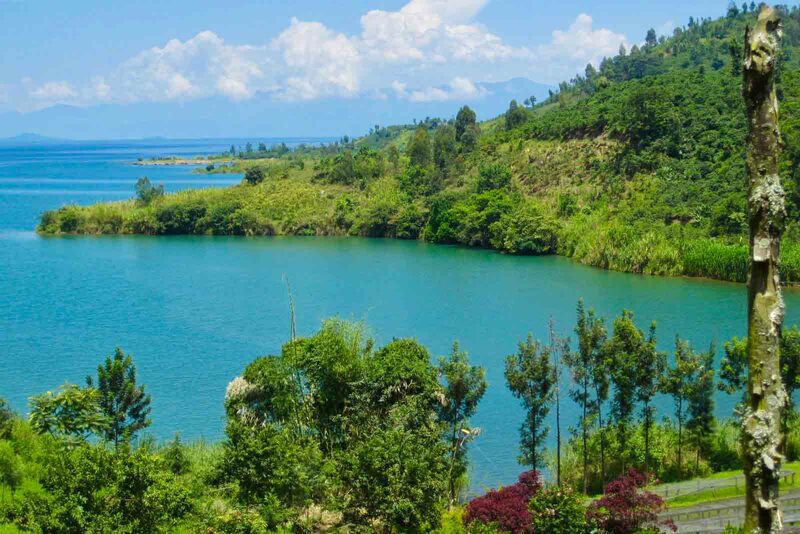 Lake Kivu, Rwanda will my next tour target after tour to new york from Washington DC. 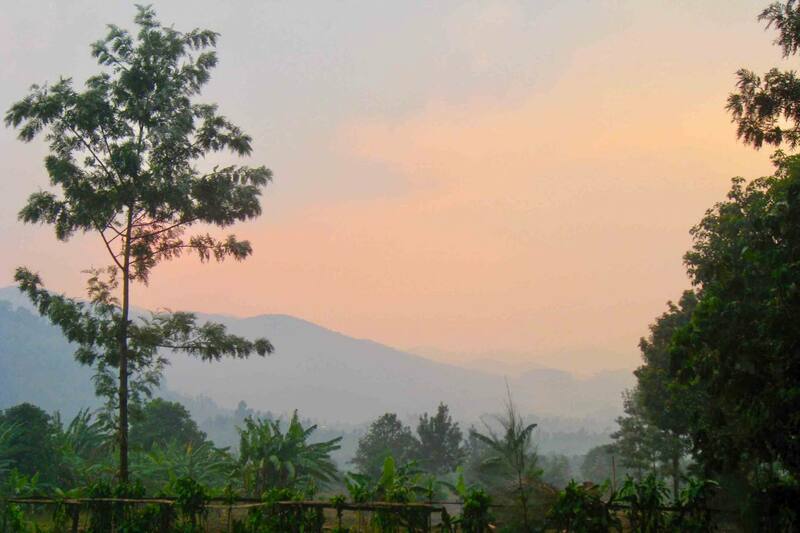 Lake Kivu is beautiful! Hope you enjoy it!